Beautiful photo, Lori. I bed that is one of your all time favorite photos. 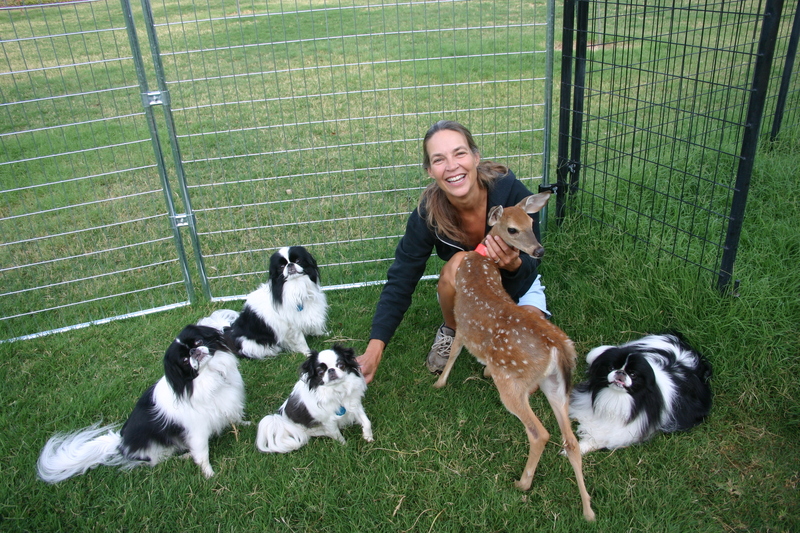 You look so happy and the dogs and Daisy is so well cared for. I love this photo. You look so happy.